Do you consider yourself to be head or heart-centered? Word on the cosmic street is that Aquarius, being fixed air, is prone to being too much in the head and not enough in the heart. This particular New Moon will test the Aquarian mettle. The lunation occurs on Feb. 18, 2015, at 29.59 degrees of Aquarius. Within seconds, our Lady of the Night slips into Pisces, her healing waters rushing forth, baptizing the Aquarian vision for the coming month with true tenderness and devotion. Can the Aquarian Moon handle the immediate, hands-on, touchy-feely embrace of her new environment? Can she navigate it successfully, in spite of what she might consider sappy or over-the-top mush? It’s odd, given that Aquarius is the sign of friendship and humanitarian service, that it doesn’t wander into heart territory continuously. Yes, there is a great deal of emotional safety behind the barriers of logic and sensibility that Aquarius erects. And rightfully so. Who could suffer more than the Water Bearer, champion of humanity, without those protective walls? Find a comfortable place to sit or lie down ~ a comfy chair, the floor, your bed, or the sofa. Have your blanket nearby. Dim the lights or turn them off completely. Begin by lighting your candle. Set your timer for 5 – 10 minutes. Settle into a comfortable position, close your eyes, and sit quietly for a moment or two. Pull your blanket over you. Feel the comfort and security that comes with being protected and wrapped in the warmth of the blanket. As you sink into this feeling of safety and protection, bring to mind some issue that you have chosen to handle with a very rational and sensible Aquarian approach. Involved, but detached. You can go through all the reasons why it is better to stay detached and logical while remaining involved. Say the reasons out loud if you want to, or just think through them. Stay with your reasoning until your timer goes off. When your timer goes off, open your eyes and focus on the light of your candle in the dark. Just sit with it for a while. The candlelight may appear to grow brighter as you concentrate on it. Begin to imagine how your issue could change if you opened your heart to it. If you let the barriers down, how would things change? What Piscean qualities might be embraced? Compassion, tenderness, forgiveness, sympathy, sacrifice? Remove the blanket as you invite one or more of these qualities into your heart. Feel the vulnerability and uncertainty that arises as you remove the blanket of protection and allow your heart to open. When you are ready, blow out your candle, return the lights to normal, or simply drift off to one of Pisces favorite places ~ the place of dreams. Did you find the seed of an open heart? You may not be able to just switch off your logical half, nor should you. It could be a mistake to do so. Opening your heart does not mean abandoning reason. This unusual Aquarius lunation that slips into Pisces shows us how we can move from head to heart. It does not show us if it is wise to do so or how it will end. The ritual can help you see both sides of the head/heart conundrum. If you are heart-centered, try reversing the process. Begin without your blanket covering you and consider all the reasons why it is better to stay heart-centered. When your timer goes off, pull the blanket around you, close your eyes, and consider how being more logical and sensible will help you. This seems like a very strange new moon, so late in Aquarius. I think I am heart centered..
Mimi! How wonderful to hear from you. Yes, it does seem like a strange New Moon. It will be interesting to see how it behaves in our charts, more like Aquarius or Pisces. I confess you haven’t heard more from me because I just finally found the “comment” button at the top of the page. 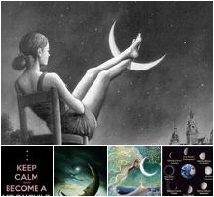 This last day of the moon cycle is always a sleepy/tired day for me. 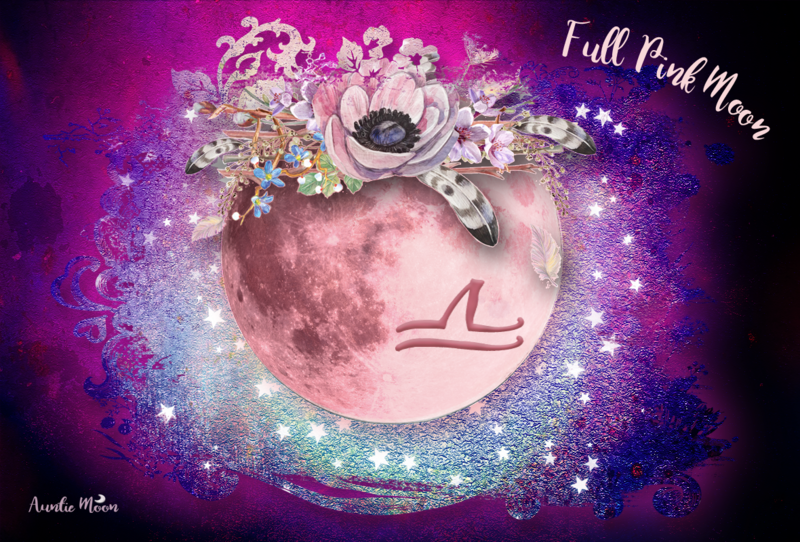 Happy new moon to you tonight! Happy New Moon to you, too, Mimi. It’s the perfect day for sleep. I hope you get some rest. You’re welcome, Faith. Happy New Moon!